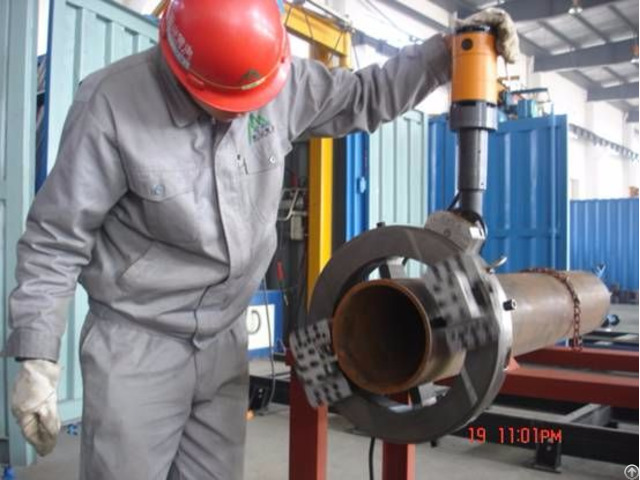 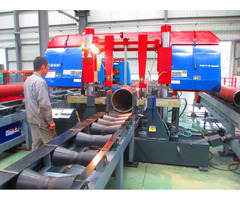 Application: for cutting small amount of pipes with common wall thickness and beveling the endＶ-shape bevel. 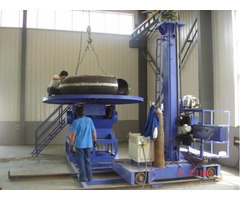 Materials applicable: carbon steel, alloy steel, stainless steel and cryogenic steel, ect. 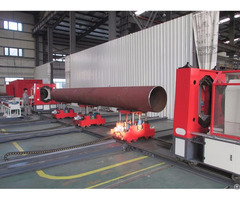 Driven & Control System、：By motor、pneumatic、hydra ulic & numerical control.